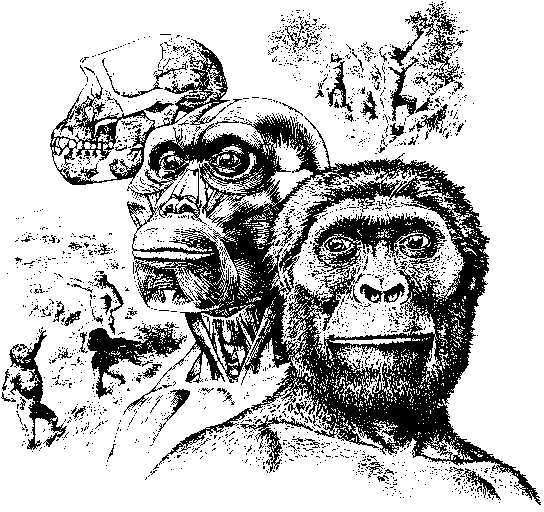 There are numerous books about the evolution of mammals. Savage and Long (1986) is an excellent illustrated account, and Feldhamer et al. (1999) and Vaughan et al. (1999) are good textbooks on modern mammals. The origin of the mammals is covered by Kemp (1982) and Mesozoic mammals by Lillegraven et al. (1979) and Kielan-Jaworouska et al. (2004).Mammalian faunas are summarized by Savage and Russell (1983), and McKenna and Bell (1997) offer a complete listing and classification of mammals living and extinct. The volumes edited by Szalay et al. (1993) include papers on the phylogeny of mammalian groups, and Rose and Archibald (2004) update these with an authoritative overview of the phylogeny of placental mammals. Many books deal with specific topics. Hoelzel (2002) surveys all the marine mammal groups. 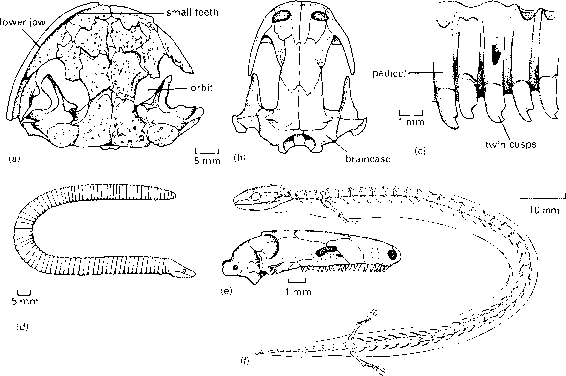 Korth (1994) covers the evolution of rodents in North America and Janis et al. (1998) the evolution of ungulates and carnivores. Shoshani and Tassy (1996) includes everything about proboscideans, Prothero and Schoch (1989) covers all aspects of the evolution of perissodactyls, MacFadden (1992) is an excellent introduction to fossil horses and Prothero (2003) is a broad overview of un-gulates.Ward (1997) surveys current models for the extinctions ofthe Ice Age mammals. There are dozens of excellent web sites on mammals, including a review of the living orders at http://animaldiversity.ummz.umich.edu/chordata/ mammalia.html, complete listings of all living species at http://www.nmnh.si.edu/msw/ and http://www.science.smith.edu/departments/Biology/ VHAYSSEN/msi/, a museum exhibit at http://www.ucmp.berkeley.edu/mammal/mammal. html and images of most living mammals at http://www.mammalsociety.org/imagelibrary/index. html.